The 2017 project topped the UK album charts upon its release last fall and reached No. 30 on the US Billboard 200. The former Oasis frontman worked on the set with producers Greg Kurstin (Adele, Beck) and Dan Grech-Marguerat (Radiohead, Mumford And Sons). 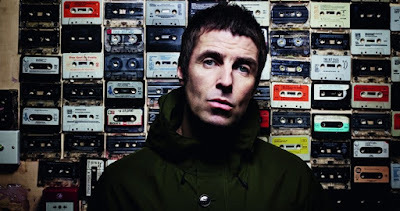 Gallagher recently wrapped up a series of South American shows and will launch a brief spring North America tour with ex-Verve frontman Richard Ashcroft in San Francisco, CA on May 10. Both singers have landed opening slots on the UK leg of The Rolling Stones' No Filter European tour when it gets underway later this month. Gallagher will open the first of two dates at London Stadium on May 22, with Ashcroft on board for appearances in Manchester and Edinburgh on June 5 and June 9 respectively.